James Richard Marsh met his Savior on April 10, 2019 at Emory St. Joseph Hospital in Atlanta, Georgia. Born in Sparta, TN, to Hershal and Geneva Marsh, Richard lived in several states and made many friends before coming back to Tennessee to raise his family. He is preceded in death by his parents, infant son, James Richard Marsh II, infant child, and mother of his two eldest sons, Kathy Wolfe. 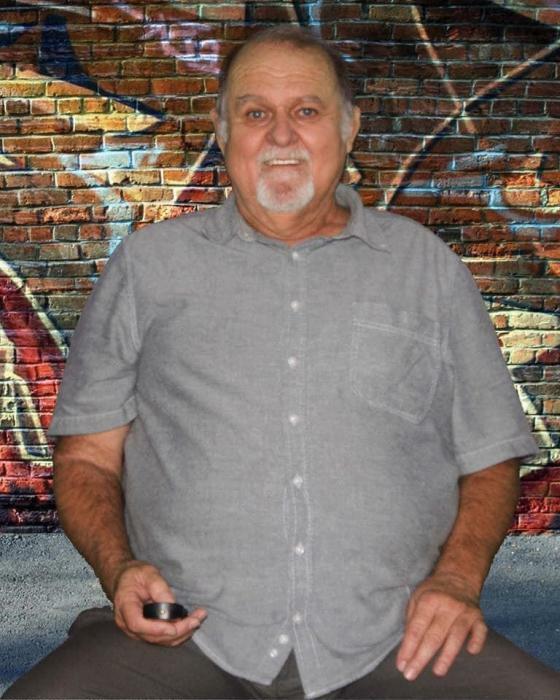 Richard leaves behind his loving wife, Louise Marsh, five children, Brent, Corey, and Cody Marsh, Tyler (Shania) Miller, and Hanna (Tyler) Dolin, all of Doyle, TN, three granddaughters that were the light of his life, Ayva and Chloe Miller, and Gracie Dolin, all of Doyle. Also surviving are his siblings David (Star) Marsh, Patricia (Shelby) Miller, both of Doyle, TN and Deloris Smith of Chattanooga. Many nieces, nephews, and friends also survive. Richard loved the Lord more than anything else and that was evident to all who knew him. He has left behind a legacy for us to follow to live graciously and love strong. Richard was such a giving man, and even through his death, he continues giving by the gift of organ donation to save lives. Service will begin at 2:00PM Thursday, April 18, 2019 at Thurman Funeral Home. Officiating will be Bro. Nathan Hawkins and Bro. Gene Williams. Internment at Doyle Cemetery. Pallbearers: Shelby Miller, Josh Henley, Caleb and Jacob Hawkins, Nathan Humphrey, and Jessie Dodson.